Tom’s degree has led to a successful career in his chosen profession. I found out about Teesside University through college. I was really impressed by what I saw at its open day and made my mind up there and then to study there. I wanted to study a media-related subject, having enjoyed it at school and college, and Teesside was the best option by far. The newsroom, TV studio and other media facilities on campus really appealed to me. The multimedia journalism course was relatively new and included NCTJ qualifications. While I knew I wanted to become a sports journalist, I was interested in the wider range of skills available – radio, TV, web design and print journalism. 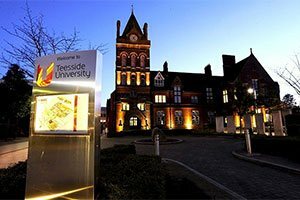 My time at Teesside University was the best possible preparation for my career. 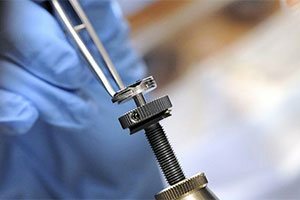 The degree allowed me to gain a wide range of skills and experiences, rivalling any other course on offer. I had more than enough skills to apply myself effectively within a working environment, which has allowed me to move between industries. Throughout University I was able to make money as a freelance journalist which also helped me find work easily after graduating. During my final year I was sports editor of the student newspaper and the University helped me to acquire a regular Middlesbrough Football Club press pass. This experience helped me land my roles at Perform Group and Goal.com. And the personal mentoring I received from lecturers really helped me understand the industry I was going into. I spent some time working at the Daily Mail as part of a Teesside University Journalism Awards prize for gaining the highest National Council for the Training of Journalist (NCTJ) grades. I worked on the sports and news desks, headline writing and sub-editing, reporting and researching. I managed to get by-lines in the newspaper and was offered freelance shifts after my placement. 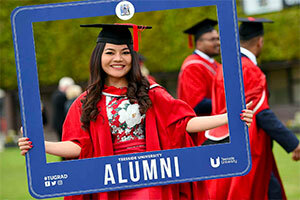 Teesside University staff were second-to-none. They were always available to help with work-related problems, offering advice and support. All of the lecturers had previously worked within journalism and could share stories and experiences, giving us much more insight into the degree we were studying. 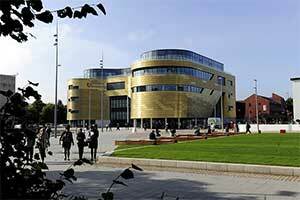 I definitely recommend Teesside University to others and already have. The campus has everything you could need – state-of-the-art facilities, experienced lecturers and a great social scene. I recommend the Multimedia Journalism degree if you are serious about working in the new media and journalism industry. It is arguably one of the best in the country. I left with industry-specific qualifications, practical work experience and the right attitude for a successful career. After graduating, I continued to work as a freelance sports writer and journalist for a number of months. I was promoted to editor of Sambafoot, a Brazilian football website. I was also part of the freelance staff at Perform Group, a leading sport broadcast and digital media organisation based in Leeds, working for its Omnisport news service. Another freelance role was with Goal.com, the largest football website in the world – I was a reporter and part of the news team. I would like to return to sports journalism in the future and work for a national publication, focusing on online sports news. I have experienced what it’s like at the top of this industry and it’s definitely something I want to pursue. After a few months of freelance work, I was offered a full-time role at digital marketing agency Geneva Digital Group, where I had spent some time on placement during my time at university. I was responsible for a range of online marketing services, including pay-per-click advertising and social media management. My main roles included writing news articles, website content, marketing material, press releases and proposals, producing multimedia content, filming and editing videos, taking photos, managing email marketing campaigns, and running Facebook, Twitter, LinkedIn and YouTube accounts for clients. I was also responsible for managing Geneva’s in-house eCommerce platform for a number of online retailers using the software. 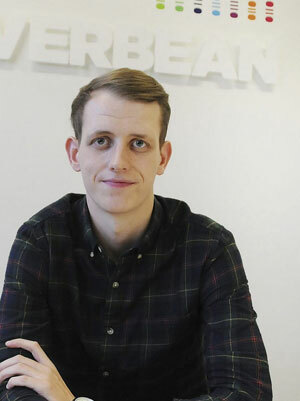 I am a Digital Marketing Executive at Silverbean, one of the largest digital marketing agencies in the North East. I provide a range of Search Engine Optimisation (SEO) services to various local, national and international clients. 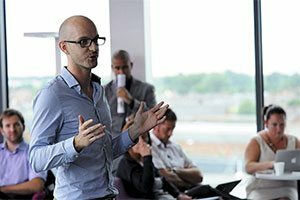 My main role is to oversee search marketing campaigns for clients, which involves devising plans and strategies, building relationships with relevant influencers, writing articles and blog posts for PR, optimising website content, technical website audits, as well as general office duties such as taking phone calls. I also regularly report insight and feedback to my clients in written format, verbally over the phone and in presentations. Finally, I’m responsible for helping with Silverbean’s own marketing and PR efforts, which involves writing news articles and press releases to generate interest in the company and our recent achievements.